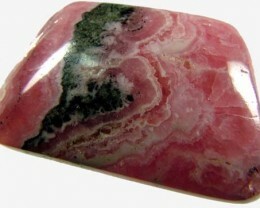 Rhodochrosite is a stone is white and a graceful pink. 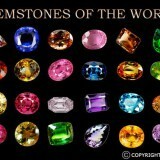 It is often referred to as a stone of balance and love, because it enhances and harmonizes affection on every level. It’s considered a fairly recent discovery, and represents openness. It is also known as high energy, consisting of remarkable attributes. It provides balance, and brings an individual’s spiritual, emotional, and physical aspects into line. 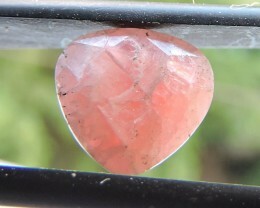 It’s also an excellent healer for the heart chakra, and can cleanse the plexus, sacral, and base chakras. 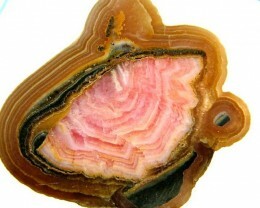 Rhodochrosite comes in a variety of hues of orange and pink. 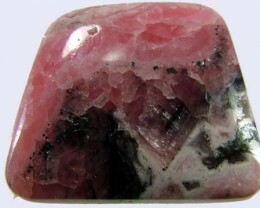 It is most frequently mined from Argentina, and the United States. 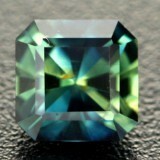 Emotions: This gemstone encourages physical and spiritual energies. It simulates enthusiasm and love, all while energizing the soul. It also opens up the heart, encouraging a cheerful and optimistic viewpoint, while relieving the symptoms of depression. 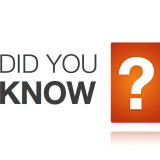 It boosts self-esteem, as well as soothing emotional pressures. It welcomes a positive approach, originality, and creativeness. It also serves to improve dreams. 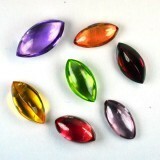 It can be incredibly useful during meditation, especially when you are using your meditative state to achieve serenity. It’s also believed that it can introduce you to your twin soul during meditation. Additionally, it’s outstanding for relationships and for love. It’s effective in making people who feel like they’re out on the outside, like they belong, and that they’re loved. It can also be used in a bid to entice your soul mate. In many cases, our soulmates are not who we expect them to be, or even what we expect them to be. However, they are the most pleasurable relationship we experience, and they’re necessary for your soul’s growth. It can improve your frame of mind, and make you more openminded. 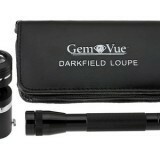 It vibrates love, providing useful for avoiding negativity. 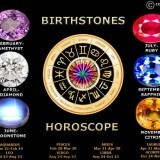 It is also an effective healer for the whole body, which allows everyone to face their own reality, as well as others. It offers optimistic and affectionate awareness. 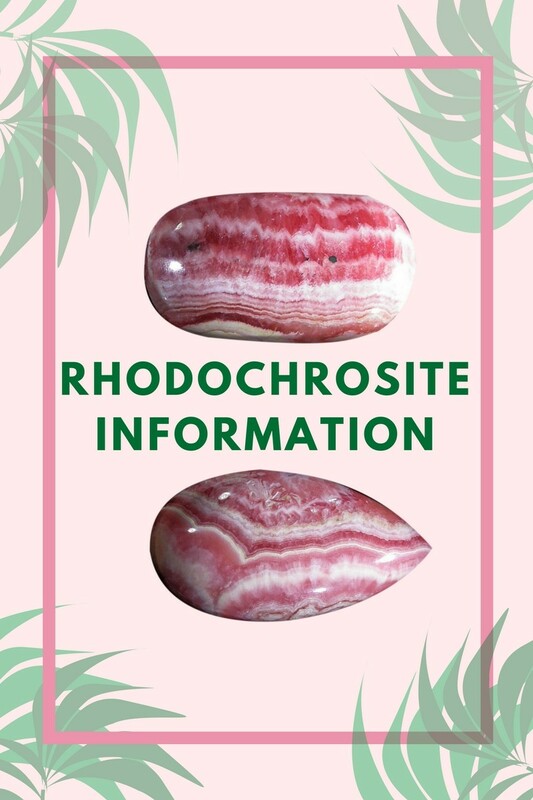 Other Features: Rhodochrosite has the power to control and soothe your heart beat, keeping your blood pressure stable, while motivating your circulation, protecting your kidneys and your reproductive organs. It can also cure skin disorders, intestinal issues, migraines, and thyroid disparities. It can improve poor eyesight, and can also cleanse the circulatory system. Physically, it is useful when it is placed near the top of the spine. It can also be used to revitalize sexual organs. 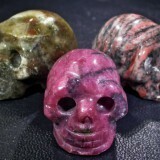 The stone is active for a variety of aspects, providing connection to the true meaning of love. 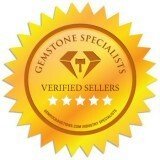 It is a highly-recommended stone for any healer to keep handy in their healing tool kits. 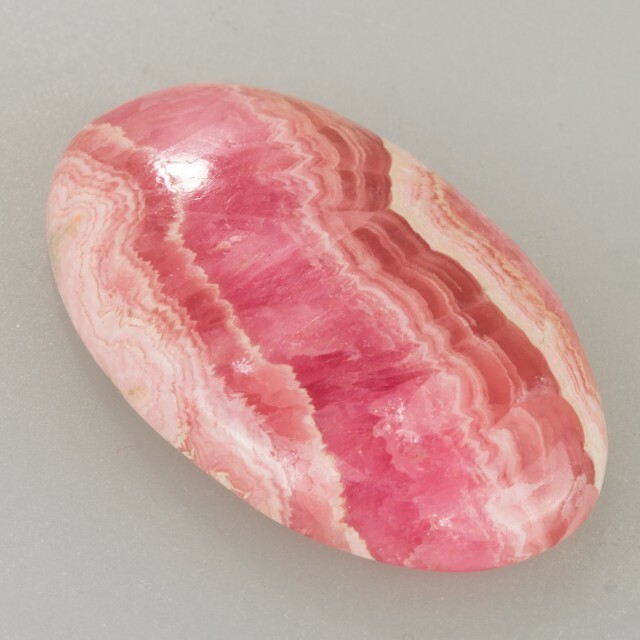 The gemstone is a stunning pink, and it is transparent to opaque, and features white streaks. For many people, it reminds them of a river streaming through the clouds. 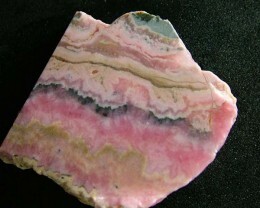 It’s known for its natural beauty, stunning patterns, and tones of pink.